A new video about a Bank of America loan modification, which highlights the banks multiple requests for a death certificate from a living borrower, has been produced by San Diego based production company Endi Entertainment. The loan modification is taking so long that I literally decided to write and film a documentary about it, in my spare time during the loan mod process. The new Bank of America loan modification video highlighting the struggles of one of the bank's borrowers seeking a home loan modification, and has caught on quickly on YouTube. The video is a true story about a filmmaker who applies for a loan modification with Bank of America and is then repeatedly asked by B of A for his death certificate in order to process the loan modification. The video is titled "Bank of America wants you to die... before they modify," and is produced by San Diego based production company Endi Entertainment. The new video has received a few thousand views in its first few days on the new "Banking Bad" YouTube Channel. 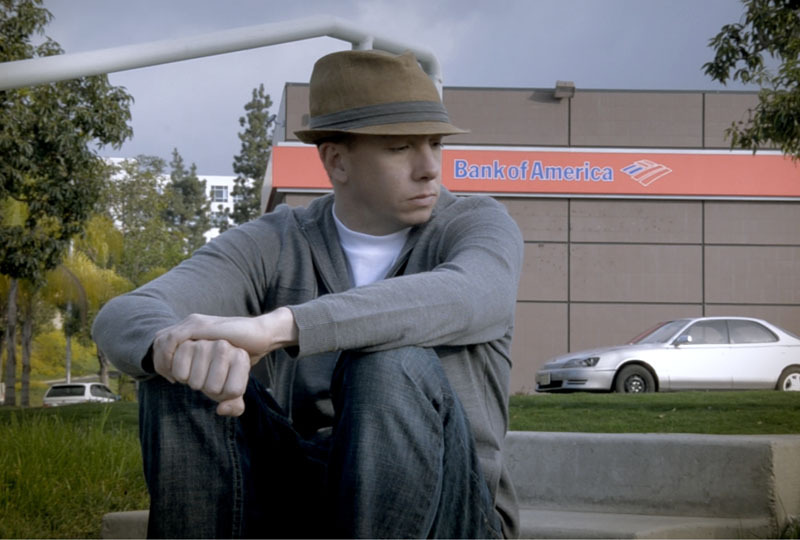 The narration in the Bank of America documentary belongs to filmmaker De Veau Dunn, who was seeking a home loan modification from Bank of America. "I didn't know that a Bank of America loan modification would be so time consuming and challenging," said Dunn. 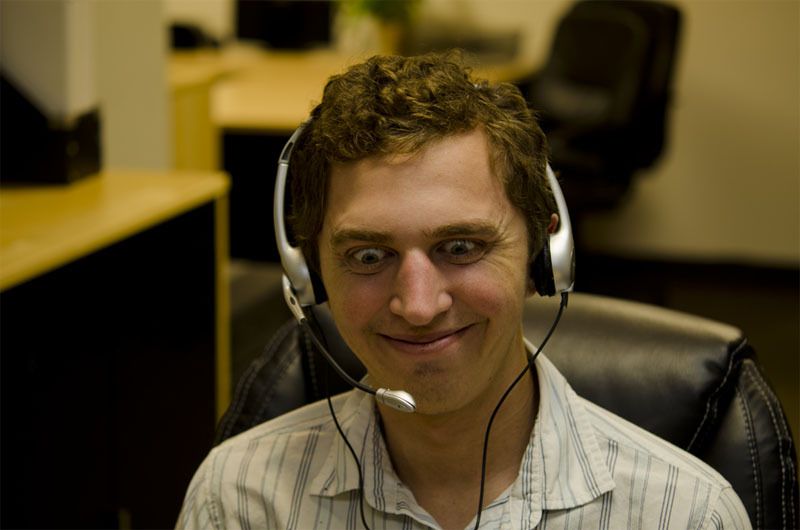 "The loan modification is taking so long that I literally decided to write and film a documentary about it, in my spare time during the loan mod process." Dunn enlisted the help of a few of his filmmaking friends to film part one of the B of A documentary in just one weekend. I started with a $50 budget, but received a ton of help once a few of my friends found out that the bank had requested morbidity documents from me. My friends reactions ranged from shocked to appalled, but everyone chipped in something to help me get part 1 of the film done." Endi Entertainment is a San Diego based production company that produces corporate and entertainment videos.